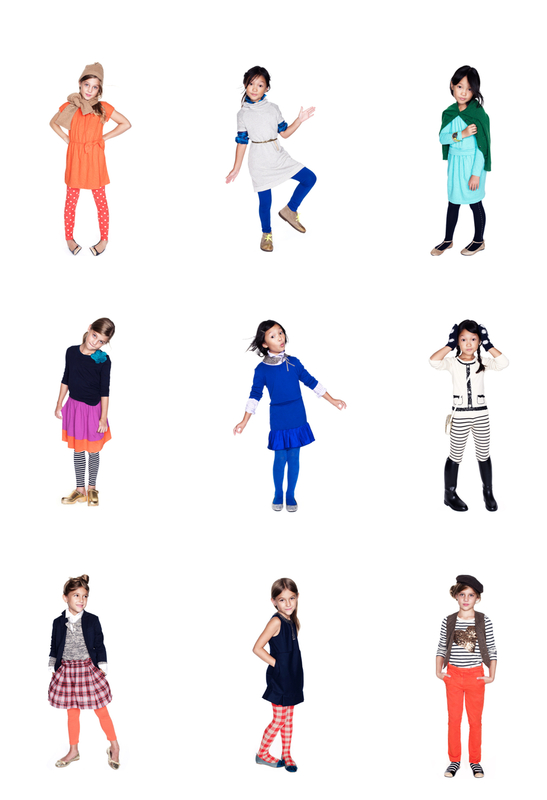 …without them, I wouldn’t get to oooh and aaaah over all of the cuteness at Crewcuts. I’m a sucker for all things J.Crew, but these little outfits are too stinkin adorable. Makes me wish I was five and packing daddy’s charge card. See more winter cuteness (boys stuff too) here. xoxo!